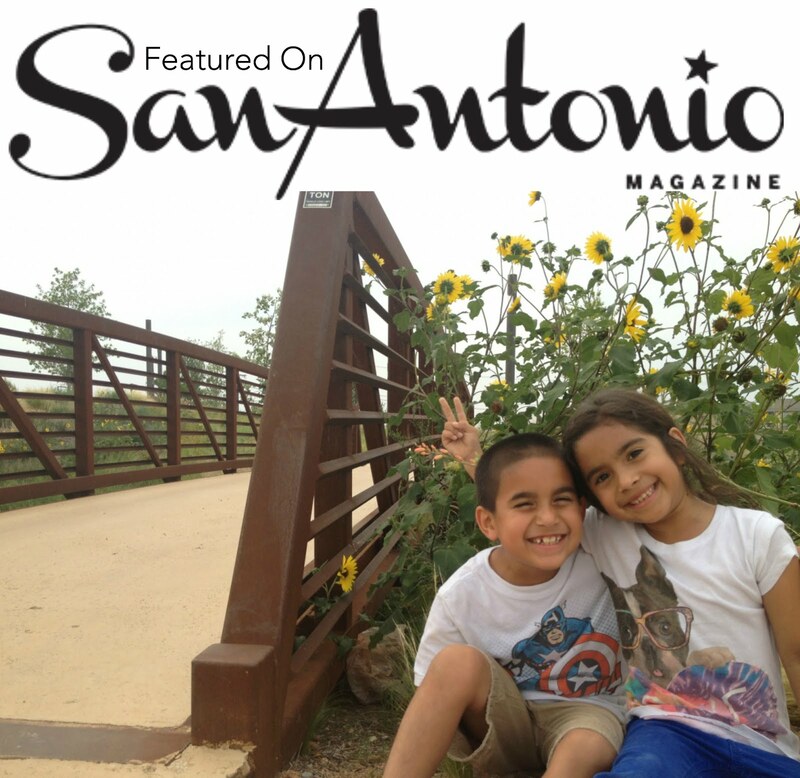 People en Espanol returns to San Antonio with Zendaya! Are you ready for Labor Day weekend? 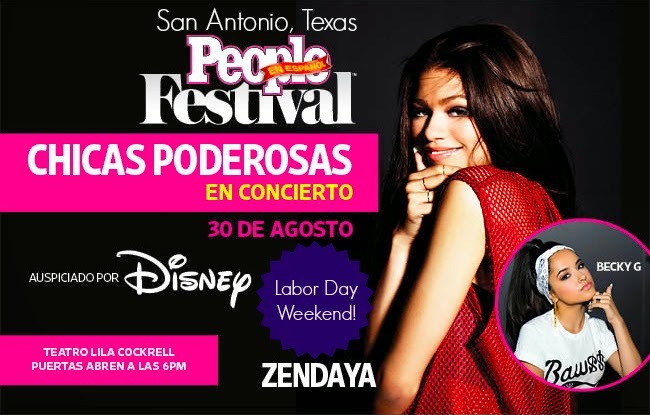 People en Espanol is bringing back the Festival People 2014 and introducing the new Chicas Poderosas Concert Powered by Disney and headlined by Zendaya and Becky G! 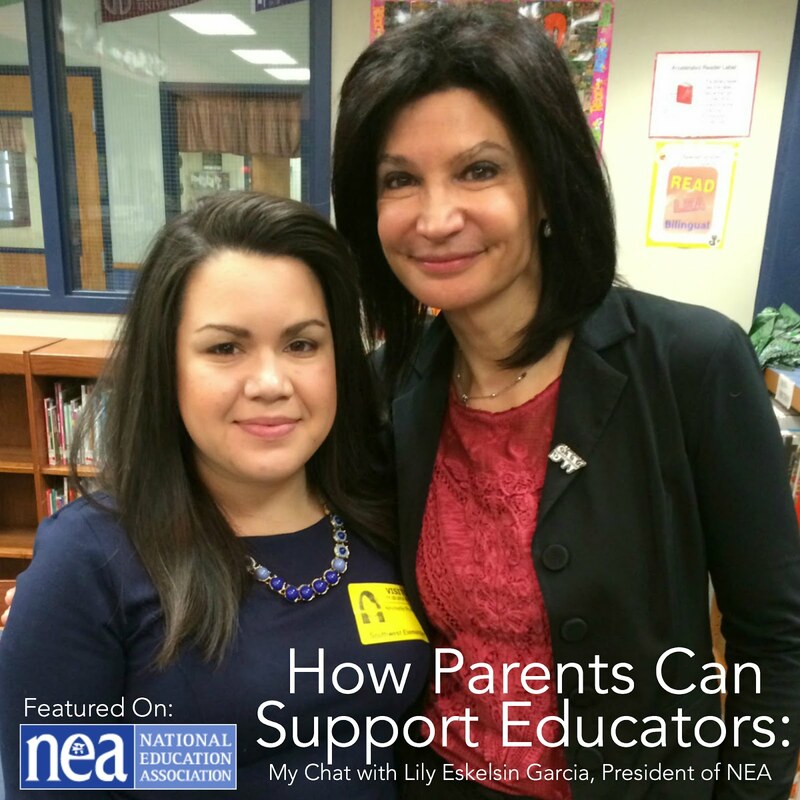 This years' festival is all about celebrating and empowering youth and their families. The Festival will still be a 2-day event, but will be expanding on their free daytime activities with more celebrities, performances and activities. Saturday and Sunday, August 30th and 31st, from 9:30 a.m. to 5 p.m. the Festival’s free daytime experience will feature engaging on-site activities for attendees, free give-aways, movie screenings, authentic San Antonio cuisine and more from the community’s favorite brands. 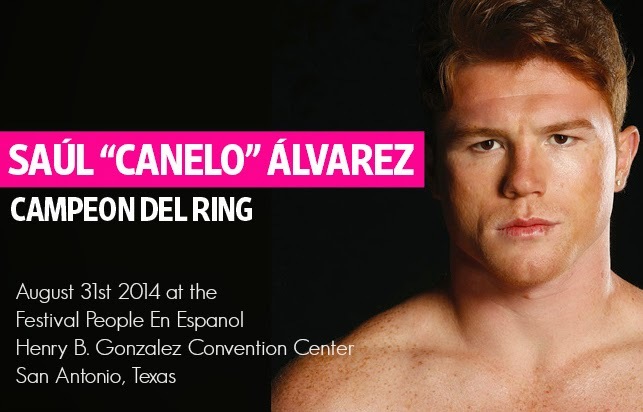 And for my boxing fans, there will also be an opportunity for a meet and greet with one of the most famous Mexican boxers, Saul "Canelo" Alvarez. The concert has changed from 2 nights to one, but it will be one your kids will not want to miss. You can purchase tickets now for the concert on Ticketmaster. Prices start at $25 each and I'm sure every seat in the house will be great as it is now at the more intimate venue, the Lila Cockrell Theater! If you don't get a chance to go to the concert, I highly recommend the daytime event at the Henry B. Gonzalez Convention Center. We have gone the past 2 years and always enjoy ourselves. The daytime lineups are posted for Saturday and Sunday. 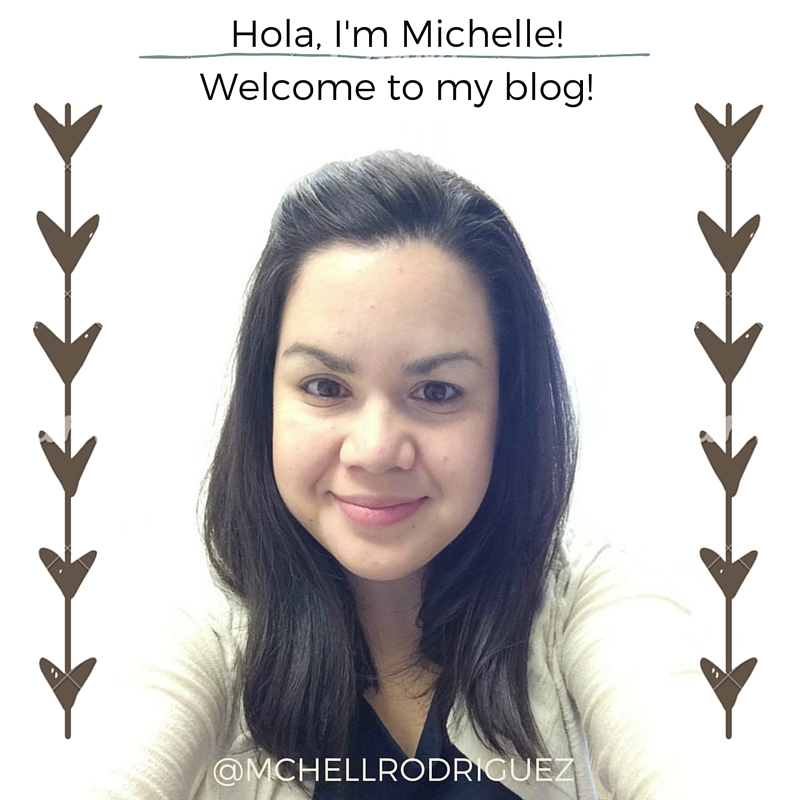 And check out a round up of our days at the 2012 and 2013 Festival People.